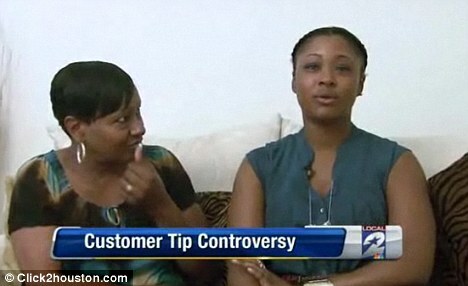 A Houston family were locked inside a restaurant and the police were called after they refused to pay the tip. 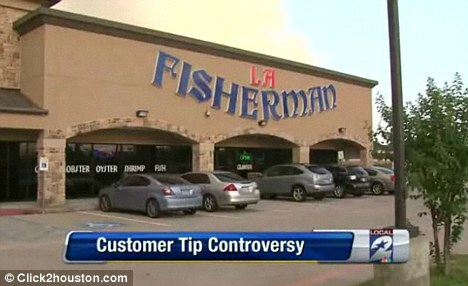 Out for dinner with friends and family, Jasmine Marks claimed that the service at La Fisherman was not of the quality that deserved the mandatory 17 percent gratuity in the bill. That is the amount the restaurant adds to parties of more than five diners, but Mark’s complaint was that the staff were rude, their drinks were not refilled and mistakes were made on their orders. 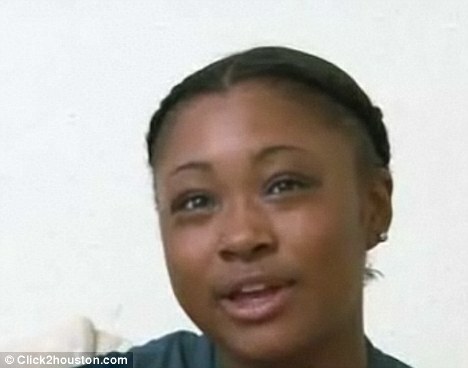 Speaking to the manager at the end of the meal, Marks was astounded as the restaurant demanded they pay the full 17 percent and eventually called the police reported Click2houston.com. ‘We asked her, could the gratuity be removed?’ said Marks. ‘Could we give our own tip? Explaining that restaurant policy was inflexible, the manager locked the door and phoned local law enforcement. ‘She was like, ‘You have an unsettled bill and ya’ll can’t leave until you pay it,’ said Marks. Only questioning why the 17 percent was mandatory when it was a tip for service, Mark’s tried to reason with the manager of La Fisherman. ‘She said, ‘That’s fine. If you don’t want to pay the gratuity we have the police outside,’ said Marks. 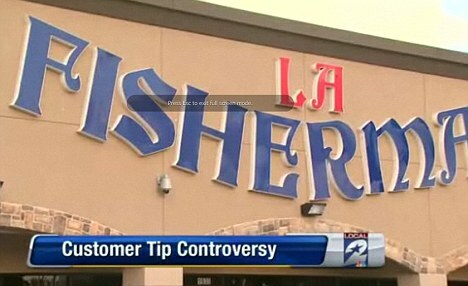 Speaking to Houston’s local KPRC Local 2, the on-duty manager at the restaurant said that they don’t have a problem with customers not giving a tip, but they have called the police before. The issue alerted Houston’s Better Business Bureau who have announced that they are examining the complaint. ‘Consumers need to understand the policy going in,’ said Dan Parson, President of the BBB.